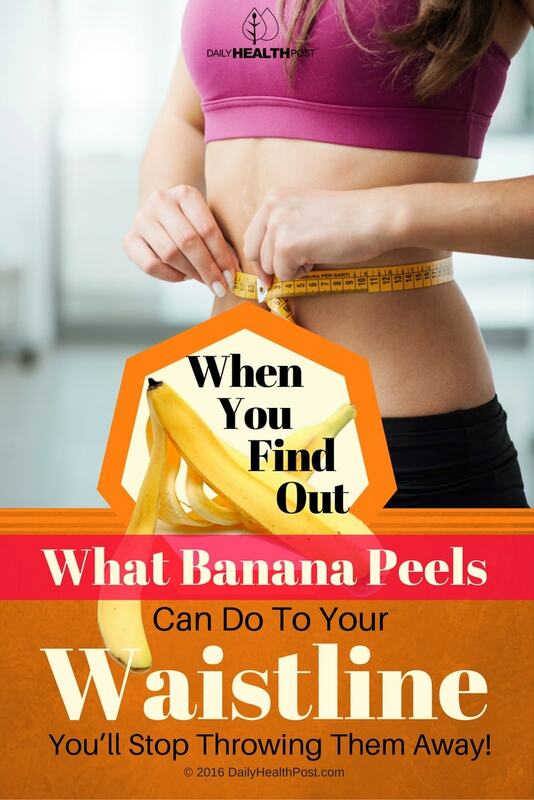 When You Find Out What Banana Peels Can Do To Your Waistline, You'll Stop Throwing Them Away! “[The skin] contains high amounts of vitamin B6 and B12, as well as magnesium and potassium. It also contains some fiber and protein,” San Diego-based nutritionist Laura Flores told LiveScience. By now, you’ve probably heard all about the pros and cons of eating ripe or unripe bananas. When it comes to weight loss, green is your best option. They contain more probiotics, which are great for helping your digestive health. Plus, green peels can help raise serotonin and dopamine levels, which in turn makes you feel good. This can help you manage emotional eating. But you can still use a yellow peel for weight loss if you prefer something sweeter. 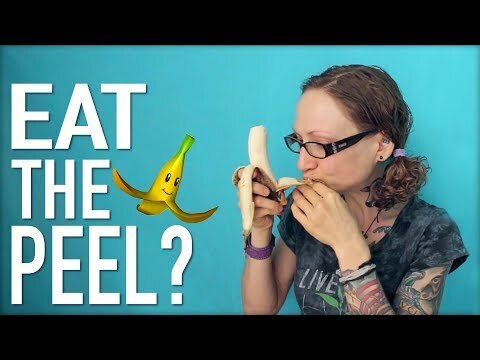 How To Eat Banana Peel? Fruit peels in general contain higher concentration levels of phytonutrients, which tend to make them taste bitter. But there are some delicious ways to eat them. You can cut both ends of the peel and throw it into your smoothie. Add whatever other ingredients you like. You can boil your peel and make banana tea! You use banana peel for curry instead of potatoes. Feel free to get creative and try different recipes. One last thing to remember before eating banana peels is to always make sure to buy organic in order to limit your exposure to pesticides. And be sure to wash them thoroughly before use. 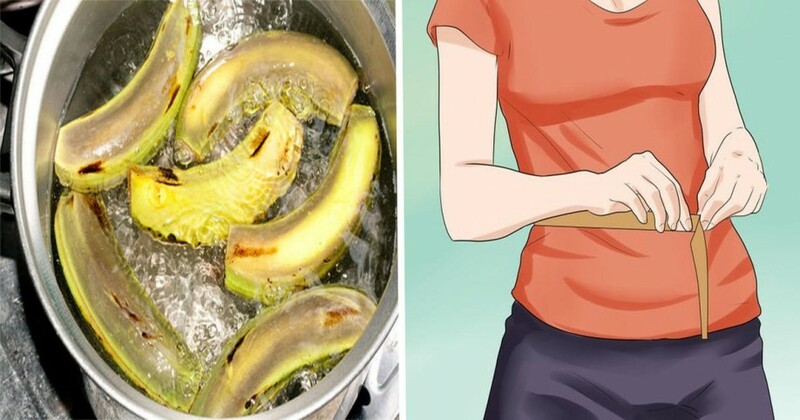 Latest Headlines » Nutrition » When You Find Out What Banana Peels Can Do To Your Waistline, You’ll Stop Throwing Them Away!